Featuring a dozen musicians, Pink Martini performs its multilingual repertoire on concert stages and with symphony orchestras all over the world. One year later, Lauderdale called China Forbes, a Harvard classmate who was living in New York City, and asked her to join Pink Martini. They began to write songs together. Their first song “Sympathique” became an overnight sensation in France, was nominated for “Song of the Year” at France’s Victoires de la Musique Awards, and to this day remains a mantra (“Je ne veux pas travailler” or “I don’t want to work”) for striking French workers. 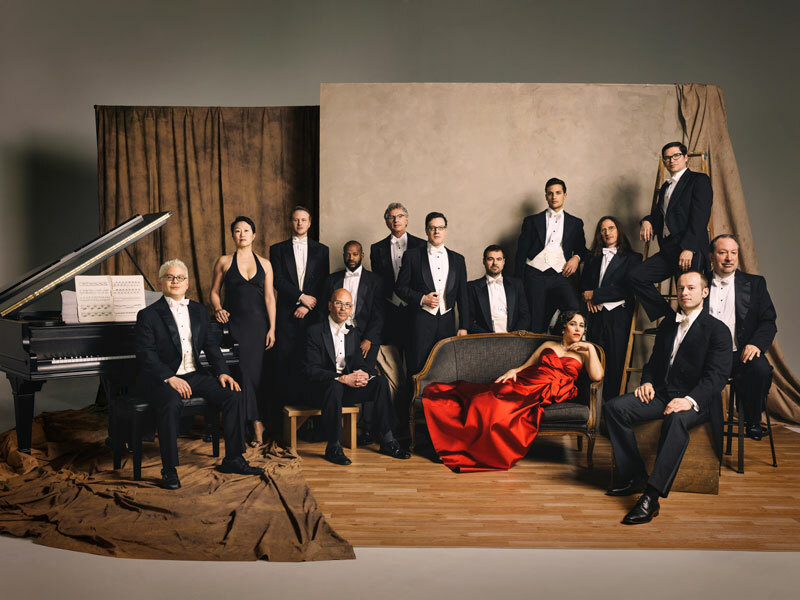 Now in its 23rd year, Pink Martini and Lauderdale are Oregon’s “musical ambassadors to the world,” performing a multilingual repertoire on concert stages from Carnegie Hall to the Hollywood Bowl to Royal Albert Hall, and with more than 50 symphony orchestras.